Pyongyang is expected to test another nuclear weapon in May. Moscow expects Pyongyang to refrain from irresponsible steps and realize that its attempts to be recognized as a nuclear power are illusory, Russian Foreign Minister Sergei Lavrov said on April 26. 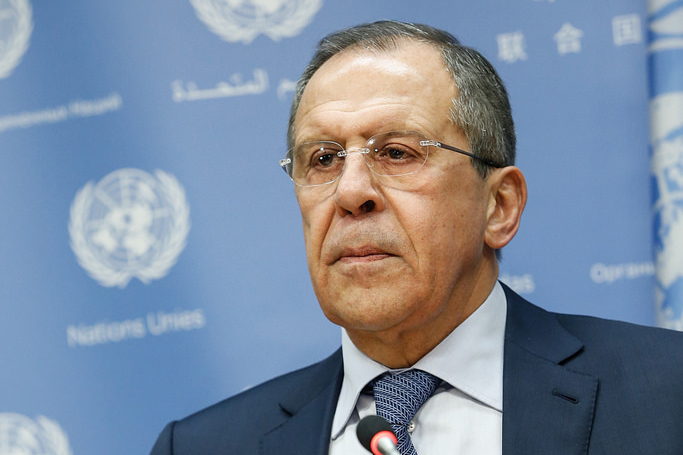 “The development of the situation in the Korean Peninsula and Pyongyang's stubborn disregard for the international community's opinion worded in the relevant UN Security Council resolutions cause our deep concerns,” Lavrov said. “We expect North Korea to refrain from irresponsible actions and realize that its attempts to ensure the recognition of its nuclear status are illusory,” Lavrov said at the Fifth Moscow Conference on International Security (MCIS). The North Korean leadership had said earlier that the country was determined to test a nuclear weapon in May.